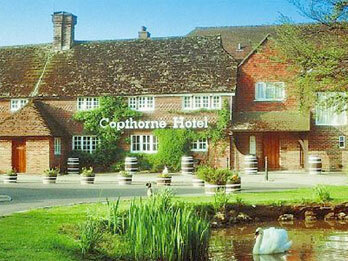 Hotels at LGW airport are now easy to find. The worst thing about driving to the airport on the day of your flight is the potential to run into traffic. There's nothing slower than other people when you have somewhere to be! By booking a Gatwick Airport hotel the night before you fly, you can rest easy knowing that you're just a short walk or transfer bus away from the airport terminal. And this benefit is amplified if your flight is early in the morning! No road trips at 5am for you! 2) Start Your Holiday a Day Early! You're staying in a hotel, so doesn't that mean you're on your holidays already? The town of Crawley is just 15 minutes by car or 23 minutes by train and is host to a variety of fun activities, from Go Ape to Tilgate Nature Centre. Or you could go further afield and take the Gatwick Express to Brighton where you can visit the pier, the marina and even the Sea Life Centre! 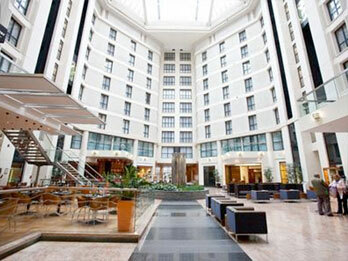 It may surprise you to learn that a Gatwick hotel with parking won't cost you an arm and a leg! In fact, we've found that in some cases the price difference is so small that you simply can't say no to staying the night before you fly. 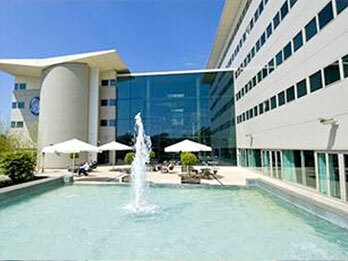 When comparing Gatwick Airport parking prices on SkyParkSecure, always remember to look at hotels with parking as well, just in case! Please note, the transfer times below apply to cars or taxis travelling from the hotel to the airport terminal at offpeak times unless otherwise stated. Actual transfer times via shuttle bus may be longer due to waiting times and changes. 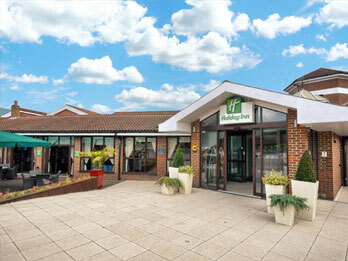 We have a wide range of Gatwick Airport hotels to choose from if you want to relax before your trip. 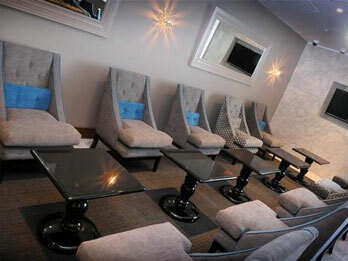 If you want to really unwind, enjoy the health club at Gatwick Europa or Gatwick Copthorne Hotel. 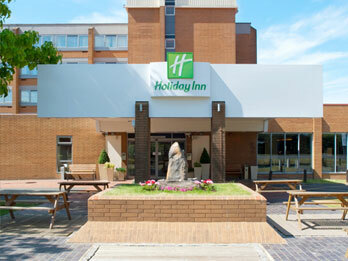 Or you can take advantage of delicious afternoon tea at either of the Gatwick Holiday Inn Hotels. Gatwick Arora Hotel is located in the heart of Crawley, so you can pick up any last minute items before catching an 8-minute train to the airport terminal. 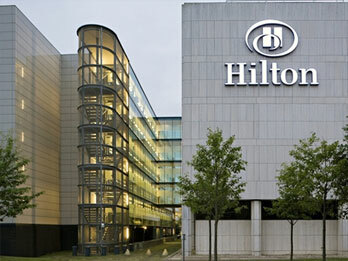 If you want the combination of luxury and convenience, both Gatwick Hilton South Hotel and Gatwick Sofitel are within walking distance of the terminal.